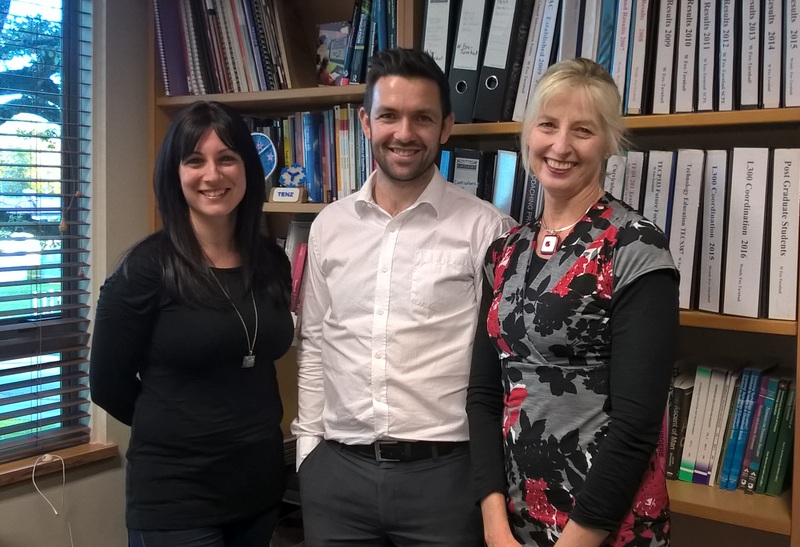 A collaboration between Dr Paul Docherty (School of Mechanical Engineering), Dr Wendy Fox-Turnbull (School of Teacher Education) and Pinelopi Zaka (e-Learning Support) provided research driven validation of flipped teaching strategy in foundational engineering. The flipped approach proved to be a successful pedagogical mechanism for this unique cohort of students and was well-received. The research was also successful and has yielded three conference submissions and three journal papers have been submitted. Details of the research outcomes can be seen on the Ako Aotearoa website https://akoaotearoa.ac.nz/projects/flipped-classroom-foundation-engineering.